We are finally there! 2 weeks before GDPR gets implemented and Personal Data Privacy becomes the center of what is so nicely called “Privacy by Design”. We at Scaleflex SAS, the European company behind the Cloudimage Service, care about customer service and trust. As a European company, we have a legal obligation to comply with EU data privacy regulations. As a Software-A-A-Service company and Cloud service, we have an ethical obligation to protect our customers data. That’s why we announce today the launch of our Privacy Center available here. We document there everything about the way we work with our user’s data, store, process and protect them. We have signed DPAs with all of our sub-processors and have gone through self-assessment in the last months to certify our compliance. We believe this is an important differentiator and advantage for Cloudimage and we encourage our users to get familiar with the content in the Privacy Center. 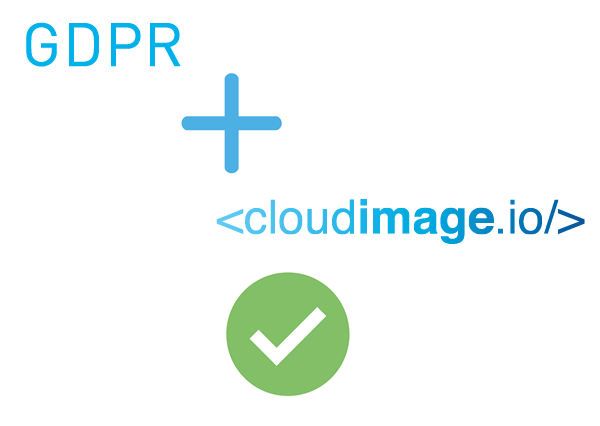 By using Cloudimage, you remain GDPR-compliant and can guarantee your user’s privacy. Any question? Simply email privacy@scaleflex.it and our team will be here for you.